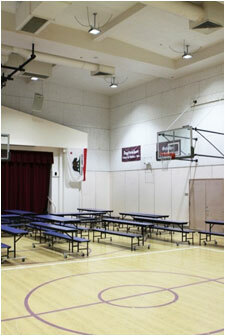 Lighting for high bay areas requires high illumination, given the high mounting heights of 16 to 40 feet. Traditional lighting products in this range consume undue amount of energy and provide too much or too little light in the right area. LumQuest recommended LED high and low bay fixtures have custom controlled optics and distribution patterns to meet the illumination requirement while consuming less than 50% of the energy. Power consumption of LED units range between 60 to 160 Watts, replacing 150 to 400 watt systems (Special customized solutions are available for 1000 W traditional fixtures). Design factors taken into consideration include the driver, the controller, the optics, the LEDs, thermal issues, surge protection and interconnection. 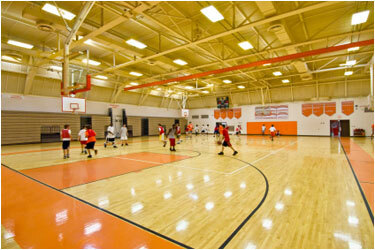 Addressing these factors enable the construction of a superior LED product.